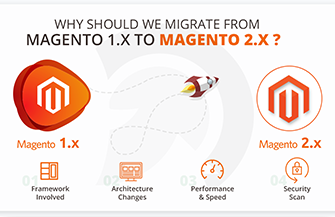 one product allows you to add only one product with only single quantity at a time to cart in Magento Store. 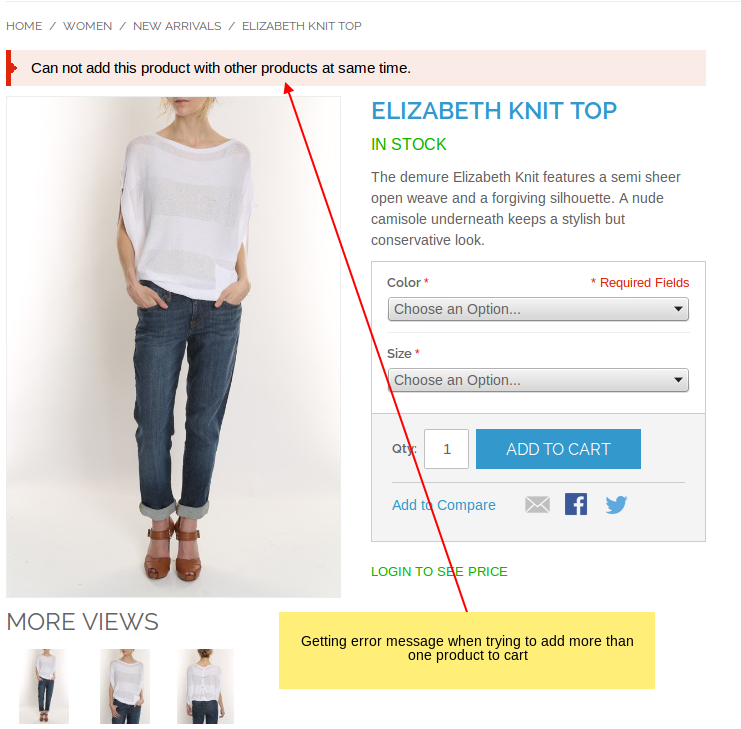 There are so many e-commerce store that want to sell only product one product at a time with restrict single quantity. 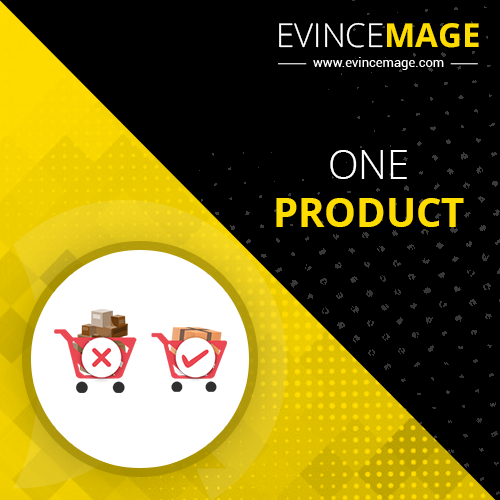 Evince one product allows you to add only one product with single quantity at a time add to cart in Magento Store. 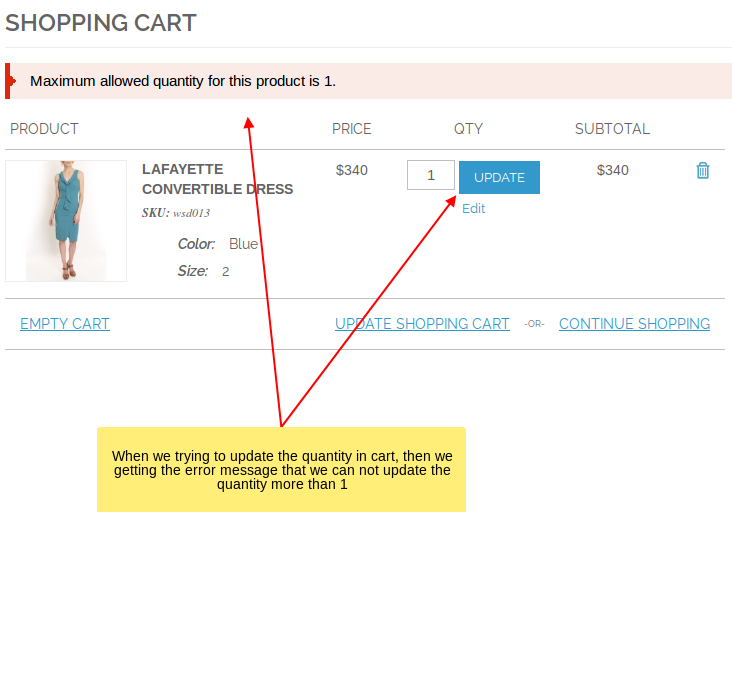 This will be applied to all the products in store. 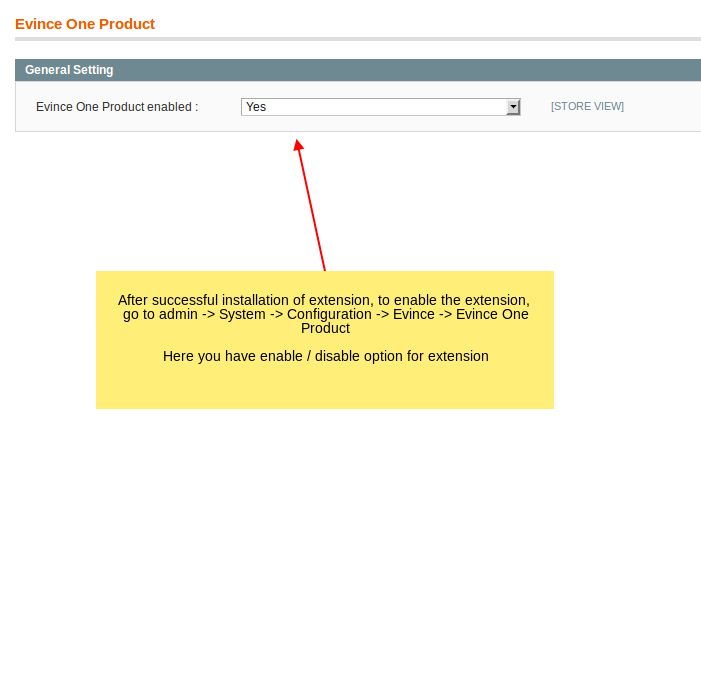 Whenever you require, you can enable/disable the extension.